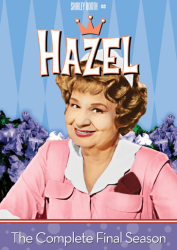 An instant hit in the ratings and in America’s hearts, Hazel quickly became everyone’s favorite maid to tune in to and laugh with every week! 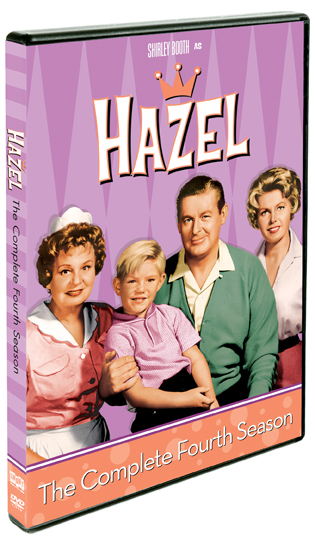 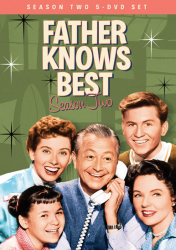 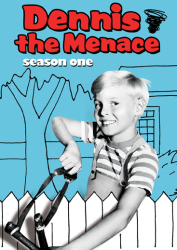 Based on Saturday Evening Post cartoons, this popular TV series centers around Hazel (Shirley Booth), a take-charge maid who works for the Baxter family. 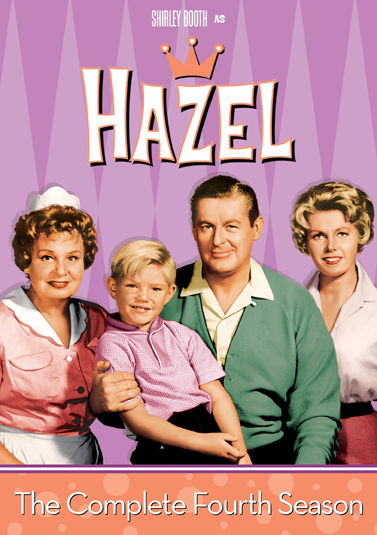 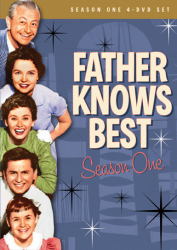 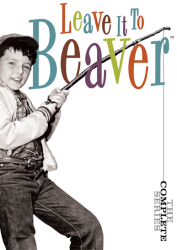 George Baxter (Don Defore) is the head of the family which consists of his wife, Dorothy and their son, Harold. 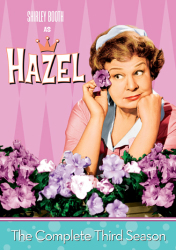 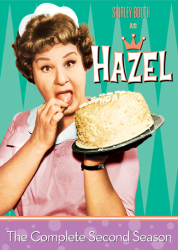 Though she is the maid for the Baxter family, its very clear that Hazel runs the household and often preempts George's authority in very amusing ways.